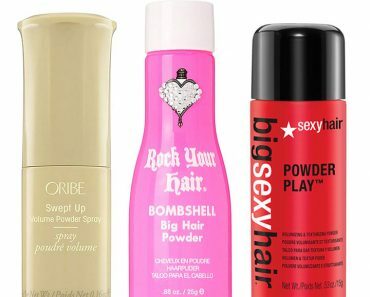 It’s no secret that some of the best makeup products are stocked on the shelves of your local convenience store. 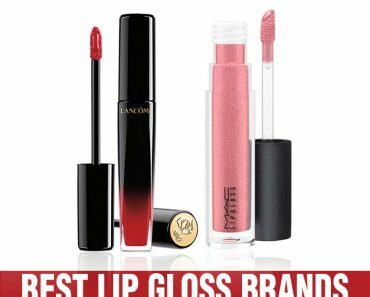 In fact, drugstore makeup can sometimes get the job done just as well as its high-end alternative. 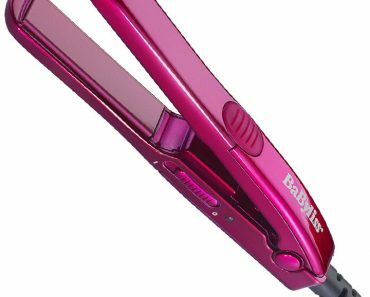 If you are on a budget and still want to look like a million bucks, browse through these bargains and thank us later. 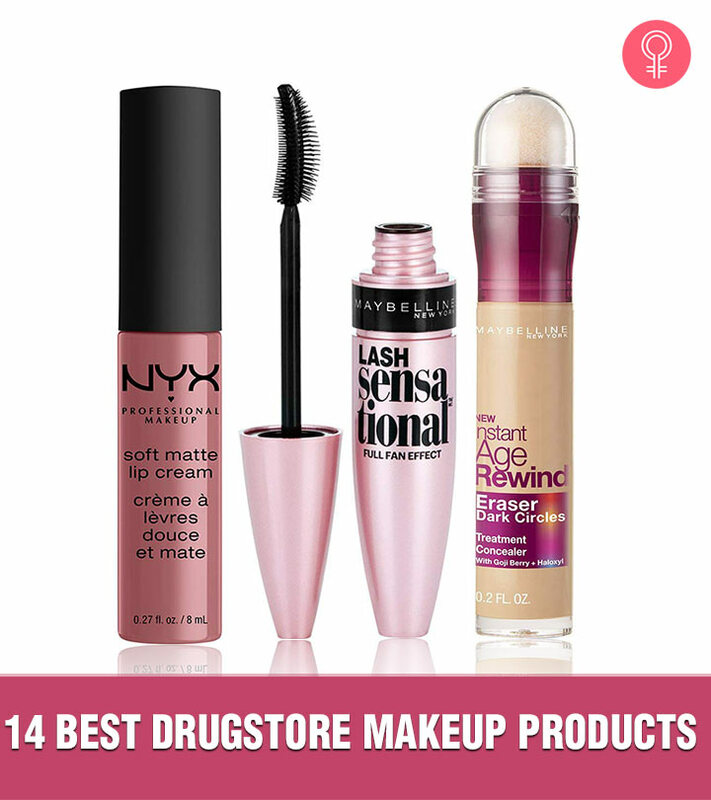 From mascara to blush, we’ve put together 14 of the best drugstore beauty buys that are worthy of a spot in your makeup bag. 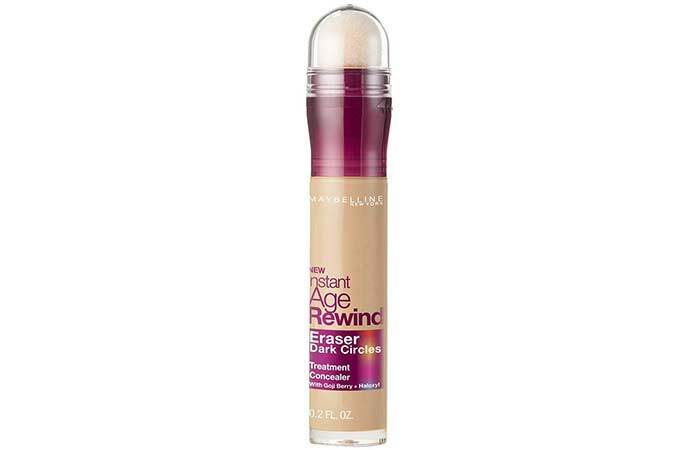 Whether you need to cover dark under-eye circles or brighten up the eye area, you can’t go wrong with Maybelline’s Instant Age Rewind Concealer. 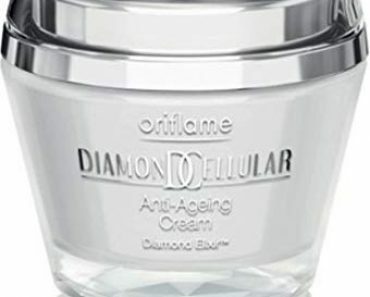 Its concentrated formula is infused with the goodness of goji berry and haloxyl that treat and conceal puffiness, crow’s feet, and dark circles. We also love how incredibly lightweight this concealer feels on the skin. If your goal is to look well-rested and fresh all day long, your skin can count on this concealer like you count on your morning espresso. 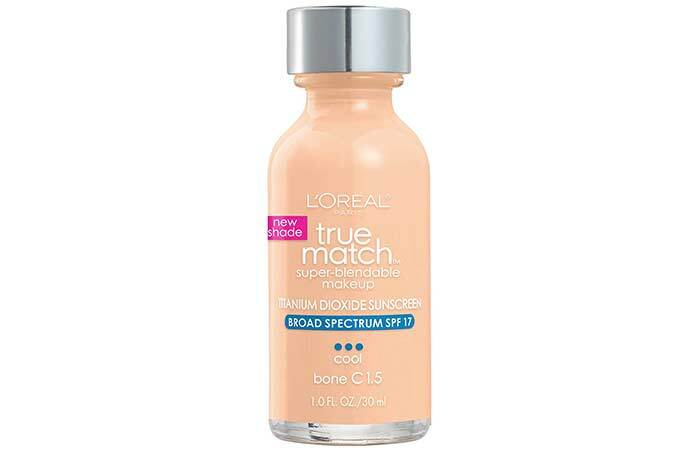 L’Oreal’s True Match Super Blendable Makeup is formulated with pro-vitamin B5 and vitamin E to perfect and protect your skin. It also contains titanium dioxide that acts as a broad spectrum SPF 17 sunscreen. With its wide range of 45 true-to-you shades, you’ll definitely find the perfect shade to match your skin tone and undertone. This oil-free formula melts into your skin, making it a breeze to blend and apply. When it comes to blush, it really doesn’t matter if you’re buying a drugstore formula or a high-end one (unless it’s a special stain formula). 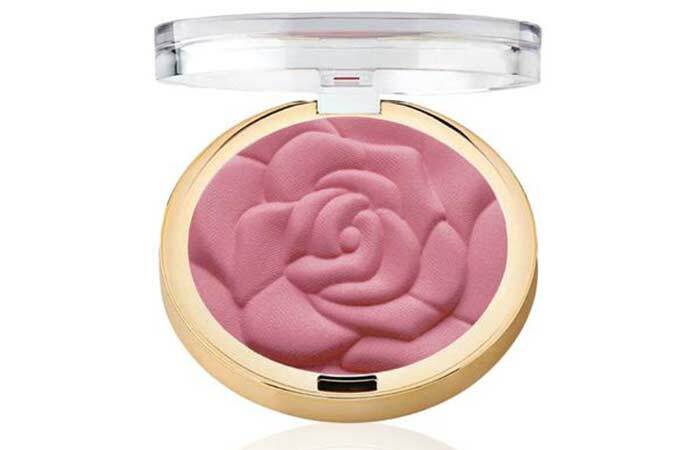 The Milani Rose Powder Blush looks gorgeous in the compact and even prettier on your cheeks. Its natural-finish powder shapes, contours, and highlights your face. It comes in both matte and shimmery shades to complement every skin tone. You’ll find yourself reaching for this blush again and again – that’s a guarantee! This concealer from L.A. Girl is undoubtedly one of the best drugstore concealers out there. Even makeup artists swear by it! 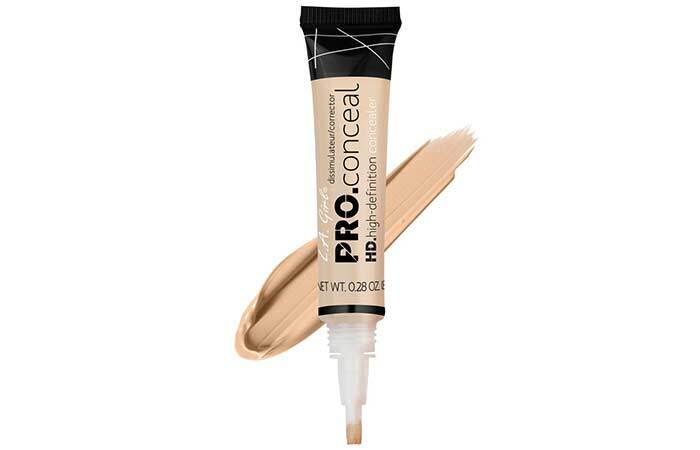 Its crease-resistant formula, opaque coverage, and lightweight texture beautifully camouflage dark under-eye circles, redness, and skin imperfections. 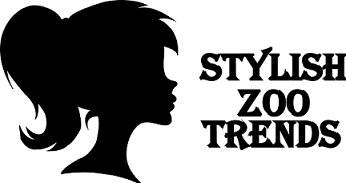 You can choose from its wide range of over 40 shades that also include a bunch of color correcting concealers. 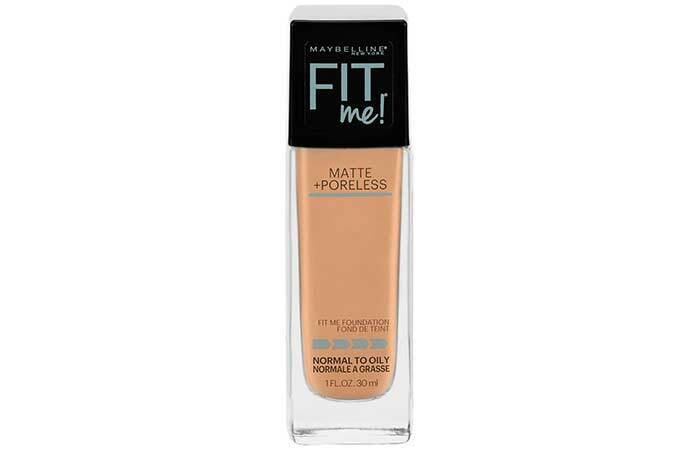 If you’re looking for a lightweight foundation that offers fantastic coverage, the Maybelline Fit Me Foundation has got to be your go-to product. It is perfect for daily wear, and it won’t look heavy or cakey as the day goes by. With its range of 40 super-saturated shades, you can find the best match for your skin easily. Even makeup artists agree that this is one of the best drugstore foundations on the market. 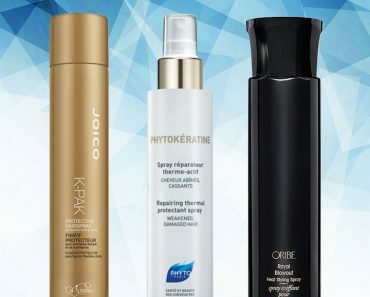 If you’re going to put all that time and effort in doing your makeup, a setting spray is the ultimate must-have for you. 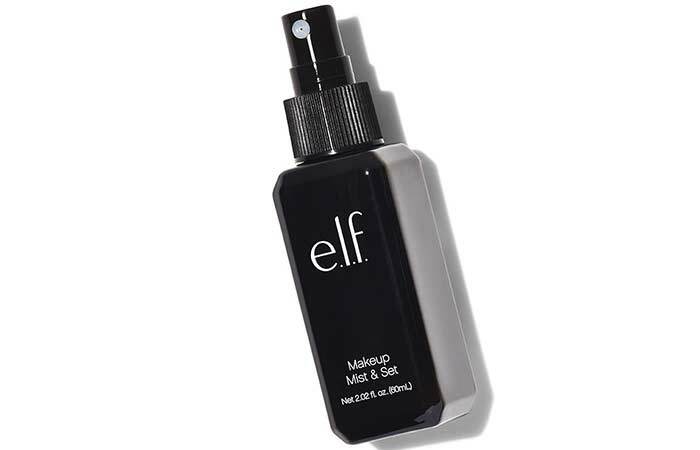 This mist by e.l.f holds your face and eye makeup in place all day long and revitalizes your makeup color with just a few spritzes. It is formulated with the goodness of aloe, green tea, cucumber, and vitamins A, C, and E to soothe and hydrate your skin through the day. For the price you pay, this is the sweetest bargain you’ll get! NYX Soft Matte Lip Cream smells like a batch of freshly baked cookies, and it lasts forever. Its velvety smooth formula delivers a burst of pigmented color with just one swipe. We love how this lip cream is super lightweight, durable, and delightfully creamy. Find your favorite shades from its range of 42 shades. 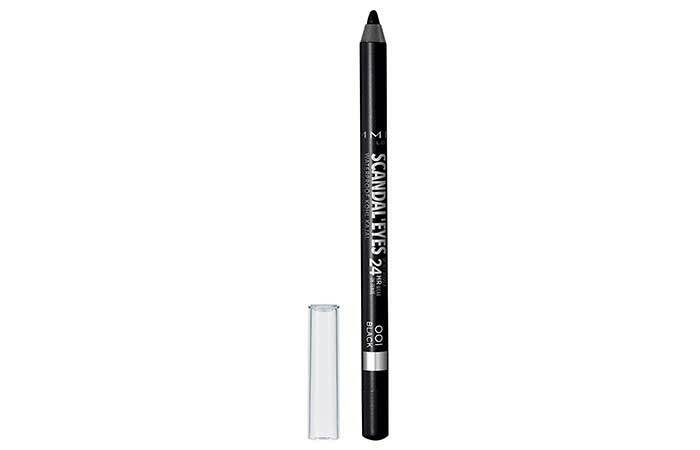 If you are all for gorgeous, kohl-lined eyes, you’ve got to try the Rimmel Scandaleyes Eyeliner. 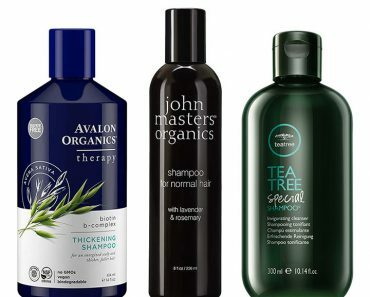 This smudge-proof formula offers up to 12 hours of wear. It is extremely easy to use and will help you create the perfect smokey eye look with minimum effort. It comes in a bunch of shades to choose from. Be it wine, black, purple, or gray, you’ll definitely find your favorite. 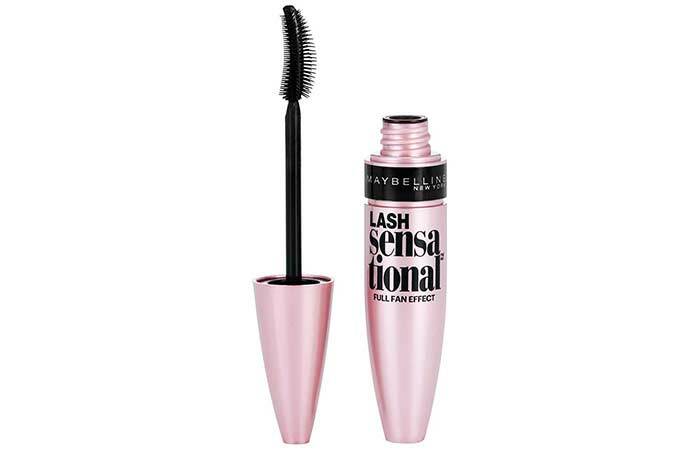 The Maybelline Lash Sensational Mascara is a cult-favorite for a reason: it lives up to all the expectations one can possibly have from a mascara. Its formula is incredibly long-wearing, and its exclusive fanning brush reveals all the layers of your lashes for a sensational full-fan effect. You’ve got to try it to believe it! 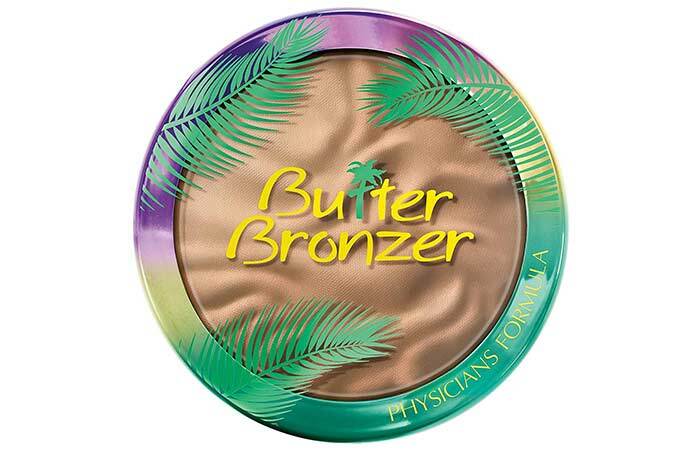 Ladies, this bronzer from Physicians Formula hits that sweet spot between makeup and skin care. Here’s how: its formula is infused with murumuru butter, essential fatty acids, and pro-vitamins that not only deliver a radiant Brazilian Goddess glow but also condition and moisturize your skin. Find your match from its range of four shades. This party-proof liquid eyeliner from Milani is great for beginners. Its easy-to-use felt tip allows you to create a thin, medium, or thick line just by switching the angle you hold it at. We can’t get over how long-lasting this eyeliner is. You can bid farewell to any kind of eyeliner fails when you have this product on! 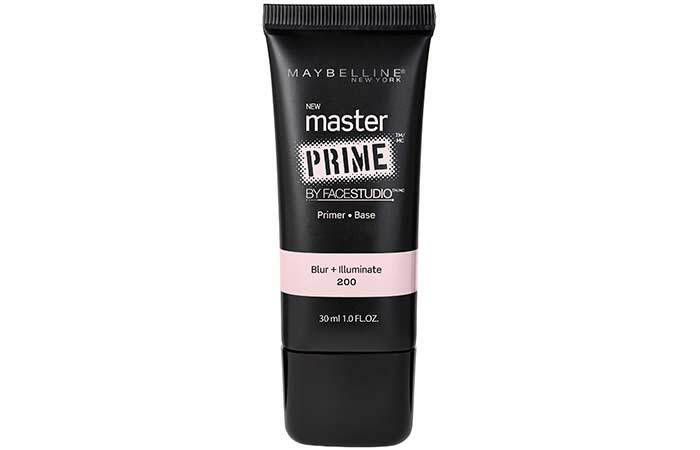 This weightless primer from Maybelline blurs away all your skin concerns and creates the perfect base for your foundation. It is formulated with a water-soluble base and active ingredients that refine your skin and control shine all day long. You can also wear it alone for a luminous effect. This stunning highlighter from Flower Beauty makes it super easy to create a beautiful, healthy-looking glow on your skin. You can use this chubby stick to highlight or brighten any area of your face, from your eyes to the tip of your nose and cheekbones. It comes in three splendid shades. If there’s one drugstore eyeshadow palette that you absolutely need to own, it certainly is the L.A. 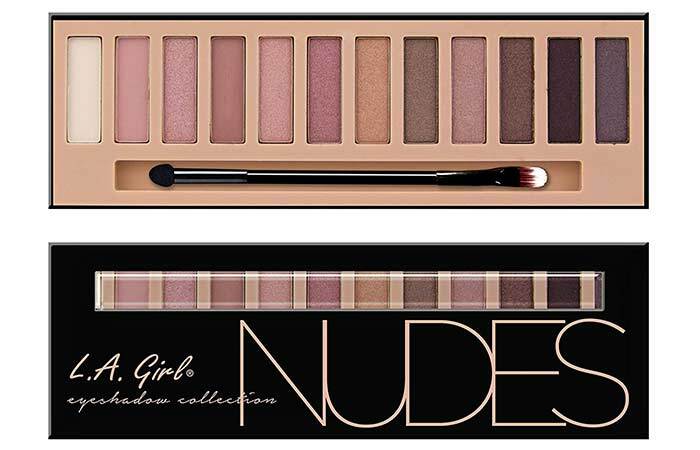 Girl Nudes Eyeshadow Palette. This killer palette is filled with 12 seriously pigmented shades that let you create a bunch of stunning looks. It does not fall out, transfer, or fade through the day. It stays in place, looking fab!